From an audience of 60+ at Canadian Astrology Conference in Calgary to Presentations at NORWAC in Seattle, group workshops in Vancouver, and lectures in Toronto and Niagara Falls, I’ve spoken to a wide variety of crowds internationally…and loved every minute of it. Some people get nervous when they think about speaking on stage. I get elated. It’s a delicate balance though. The audience needs to be entertained, yet also informed. Interaction is crucial… but you also need to keep things moving! The content needs to be concise and smooth, yet succinct. Brevity is key. Too much can overwhelm an audience and that’s never good. I’ve mastered the art of presenting to live audiences. I put my all into each and every presentation, and am committed to bringing my absolute best to your event. 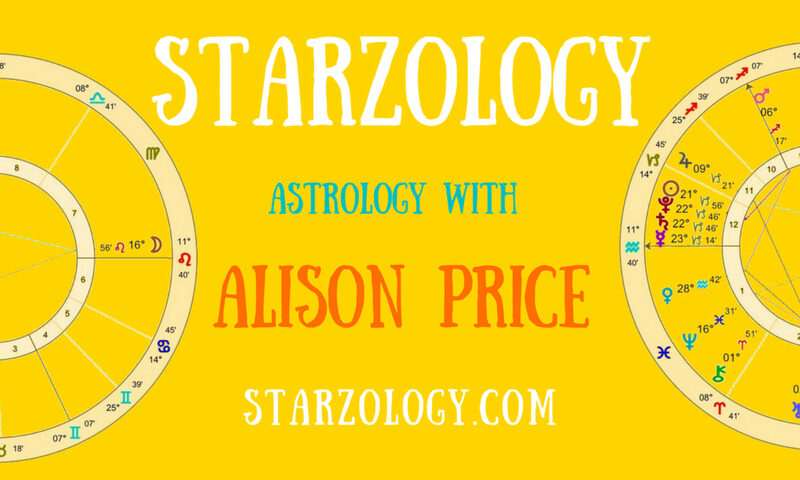 Alison Price is a professional astrologer, speaker, writer, editor, and author. She encourages you to explore your unique creativity and live a satisfying life through your personal astrology. She offers her insights from the heart and with a sense of humor. Alison is interested in speaking at your Corporate event, New Age meet-up, Women’s club, Senior’s group, Creative get-together or School event etc. Alison is available to speak at your event, such as keynote, Q and A, quotes, panel discussions, subject-matter workshops, webinars, and half-day and full-day seminars. Alison offers readings at all her public speaking events please contact her beforehand to discuss your personal needs. “Thank you Alison for your gems of knowledge.” – Joan Morton, President Fraser Valley Astrological Guild. “Thanks to you too Alison. A great way to spend my Saturday with great people.” – Karen Musselman. “It was so nice of you and appreciated more than words can say! On behalf of Astrology Toronto, a warm thank you for being our speaker today and bringing new insights into a popular and complex subject.” ~ Sincerely, Anne-Marie MacDonell, Treasurer, Astrology Toronto..
“Dear Alison! Your Fantastic Presentation of Relationships Was Outstanding! Thank You very much!” ~ Andrew Mehreider. “Alison is a skilled astrologer and a wonderful lecturer who can capture an audience’s attention. I highly recommend Alison for either a reading or to present a workshop for your organisation.” ~ F. M.
“The class you gave was fabulous – I loved it! I’d love to see a class on the dispositor tree….and now you have it…..how to go about interpreting it more…” ~ SOTA Holly Poole.